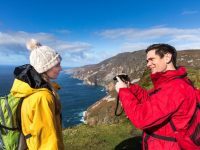 We offer small group Private Shore Excursions with pick up directly from your cruise ship in Dublin Port. We specialize in local Food and Drink themed tours. 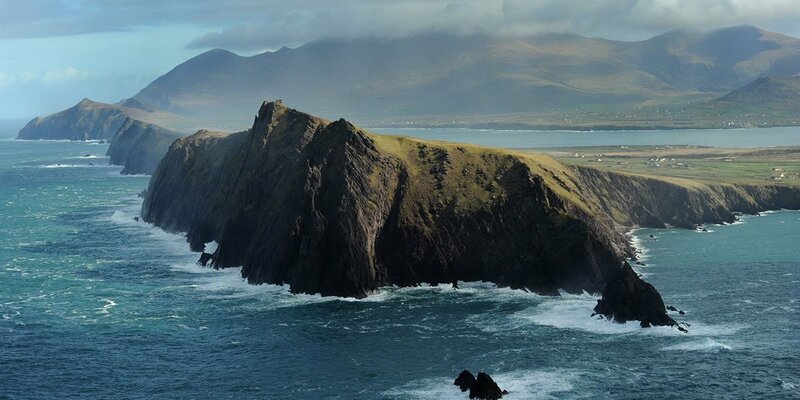 For longer port stays (10 hours) see our new and exciting Meet the Makers tour to Co Wicklow. 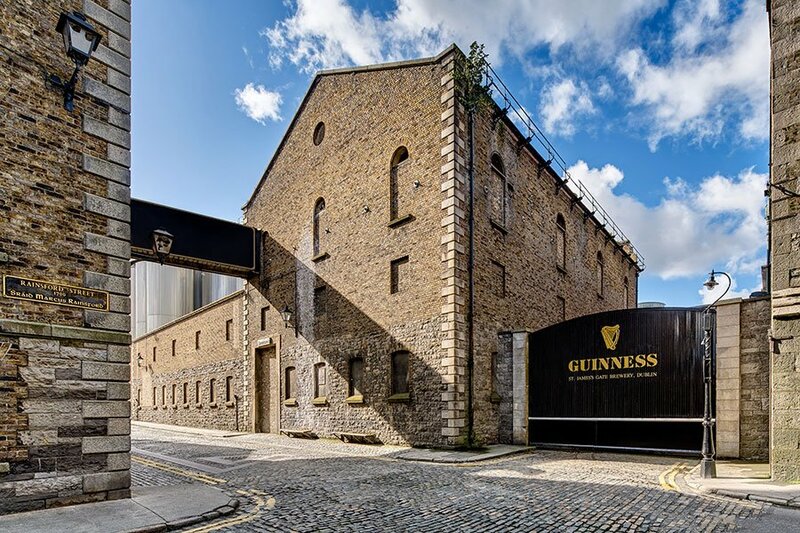 Enjoy the interactive experience at the iconic Guinness Storehouse at St James’s Gate. Your ticket will be pre-booked and pre-paid, allowing you fast, hassle-free entry into Ireland’s number-one visitor attraction. You can pour your own pint of this world famous stout and enjoy it in the 7th floor Gravity Bar with amazing 360-degree views across Dublin. For a more up close and personalized brewing experience, take a guided tour of Rascal’s Brewery. Different to the giant Guinness, you will see real beers brewing. Learn the brewing process from the malt room to the fermentation tanks. Cathal, owner and brewer, started out home-brewing. 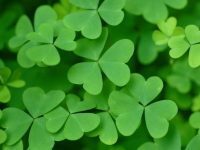 He is now one of the biggest and best Irish craft brewers. Rascal’s have just opened their brand new brewery this year with a new tap-room and a pizzeria on site. 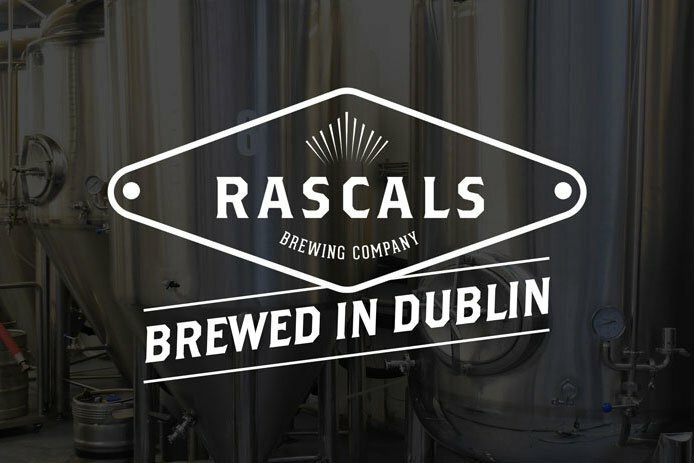 A visit to Rascal’s gives you a real personalized behind the scenes Dublin brewery experience. If that’s not enough Irish malted barley tasting for you and time permitting on your shore excursion, a visit to the Jameson Distillery is highly recommended. John Jameson opened this distillery in 1780, it is now a well known global brand of Irish whiskey. 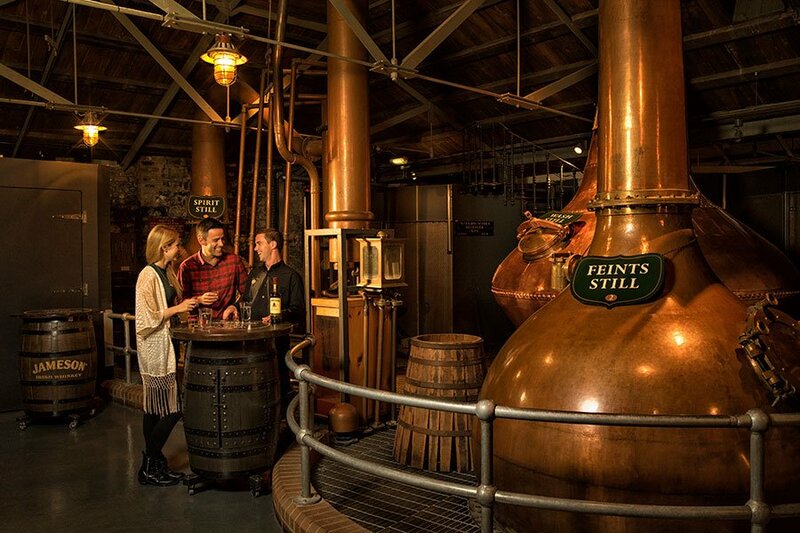 Enjoy a distillery tour, a premium whiskey tasting experience, or draw whiskey straight from a Jameson cask in Dublin’s only live maturation warehouse. 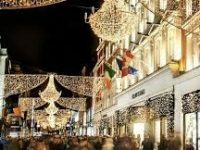 You can also customize your own shore excursion taking in Dublin’s historical sites such as the Book of Kells, Kilmainham Gaol, National Museum of Archaeology and a city tour taking in all the significant buildings and Georgian Dublin.